I grew up in a single parent household and went to church with my siblings. I stopped going to church in middle school, but still believed in God. In high school and college I was seeking ways to feel accepted. I eloped with my first husband (and became a military wife) while I was at college in 2002. We never spoke about our beliefs or made plans to raise a family in the church. Our son was born in 2005 and when he was just a year old, we divorced. 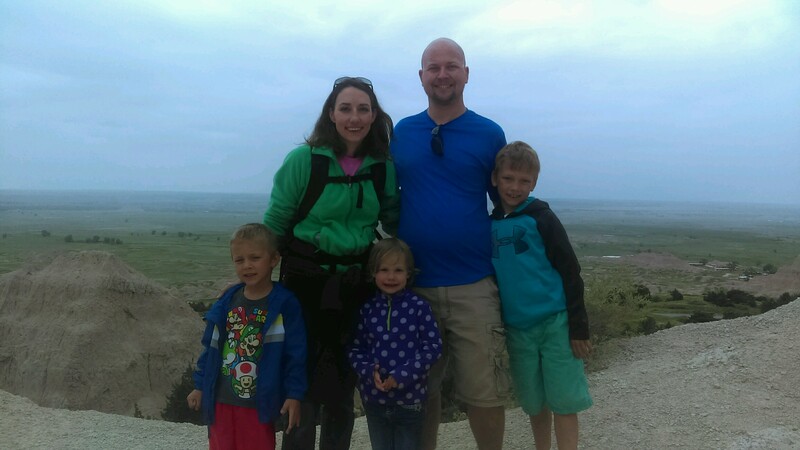 I went from being a stay-at-home mom and military wife to a single, working mother. I felt rejected, unloved and alone. During the summer of 2006 I met Rebecca at a neighborhood park . She gave me her number if I ever needed anything. Soon after we met, I landed a job interview but my babysitter had cancelled last minute, so I called Rebecca for help. She agreed and trekked up the hill to my house, while pulling her two kids in a wagon. After I arrived home from the interview, she said goodbye and left. When I went to make lunch, I found groceries, toilet paper, and other items in my kitchen that hadn’t been there before. I realized that Rebecca must have somehow brought these things here while I was gone. I was so humbled by the generosity shown to me, especially since she knew nothing about me, I called her to express my appreciation. Over the next few months, Rebecca asked me about going to church or joining her small group, and I attended sporadically and reluctantly joined her small group. It was then that I knew God was pursuing me and using this sweet family in the process. After coming to know the rest of the small group and others in the church, there was no doubt in my mind that not only did they accept me with my “baggage,” but they LOVED ME! God’s love shown to me through so many people led me to ask Jesus to be my Lord and Savior in Rebecca’s house in September 2006 and I began my journey. Over the next two years I slowly grew to know what it meant to have a relationship with Christ and began to make choices that reflected my new found love of the Lord. I was baptized in August of 2008, and my son was there to see it! During that time, the Lord showed up in court when I was awarded sole custody of our son, when I needed help because child support wasn’t enough, when I needed a better job, and when I decided to go back to school full-time (in addition to working full-time). God continued to provide, protect, and love on me. In 2008 I met my current husband and we were married in January 2010. We became a military family struggling with court issues and custody issues, a couple struggling in their marriage, a couple that struggled with parenting . . . and God showed up every time. God showed up when my husband and I separated for three months while we tried to make sense of what God was doing in our lives. God has prepared us for this journey and reminds me daily that He is my strength and fortress. I am helpless, but I am LOVED. 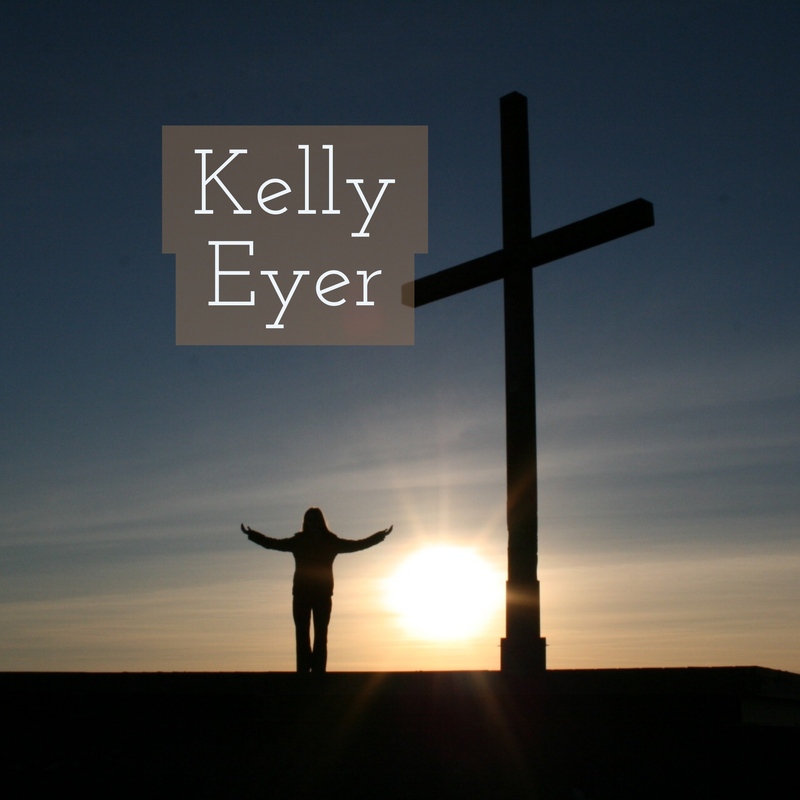 Want to read more stories like Kelly’s?